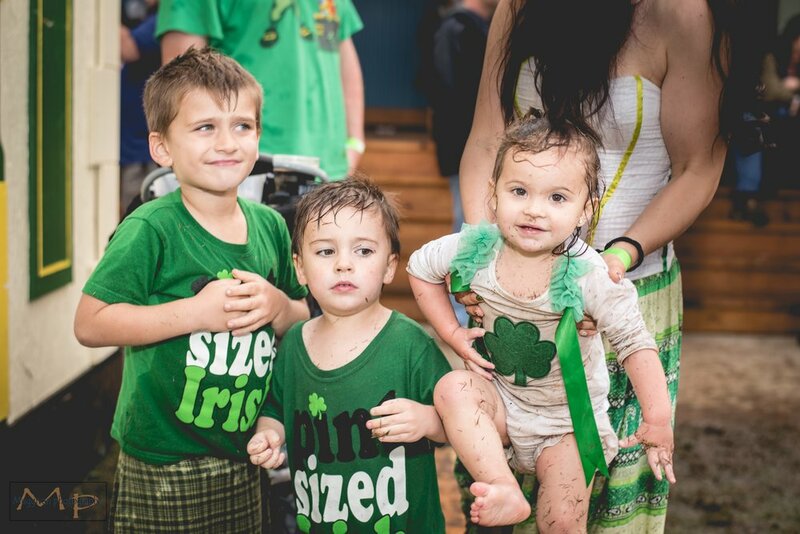 Lafayette's first traditional and cultural Irish festival is now happening! Join us for a weekend of Irish craíc with the very best in traditional celtic music and entertainment. Browse through our website to see what's happening but come back often as we will be updating with exciting news! Tír na Nóg - meaning, Land of the Young will be home to kids activities and Dance workshops/performances. 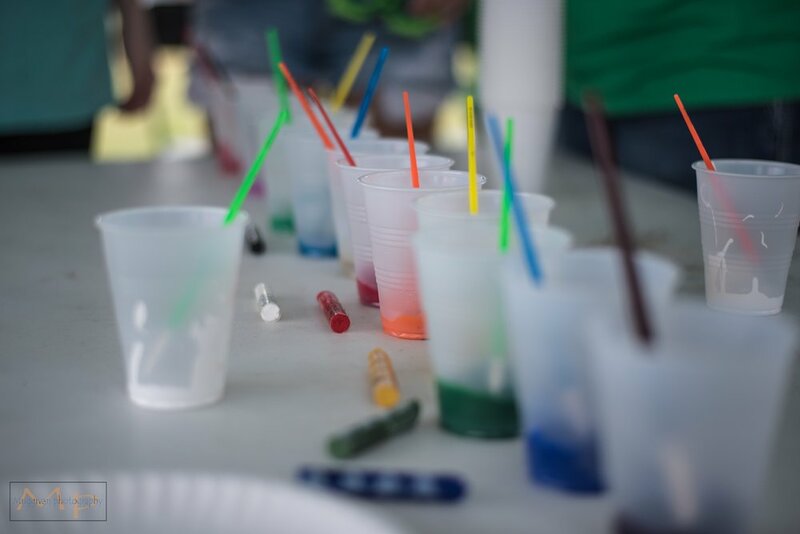 Irish Crafts & Games (on going throughout day) - Bring your kids and join in on the holiday fun! 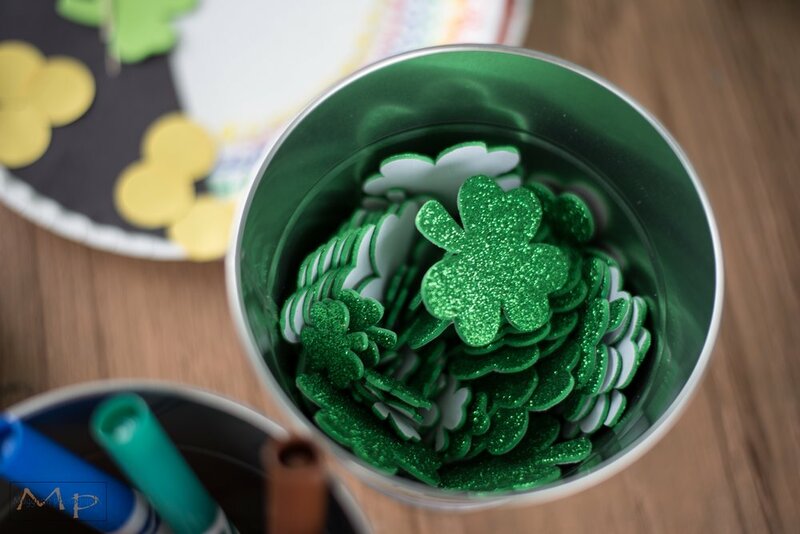 We will celebrate St. Patrick's Day by decorating various crafts throughout the day for your young ones to take home. 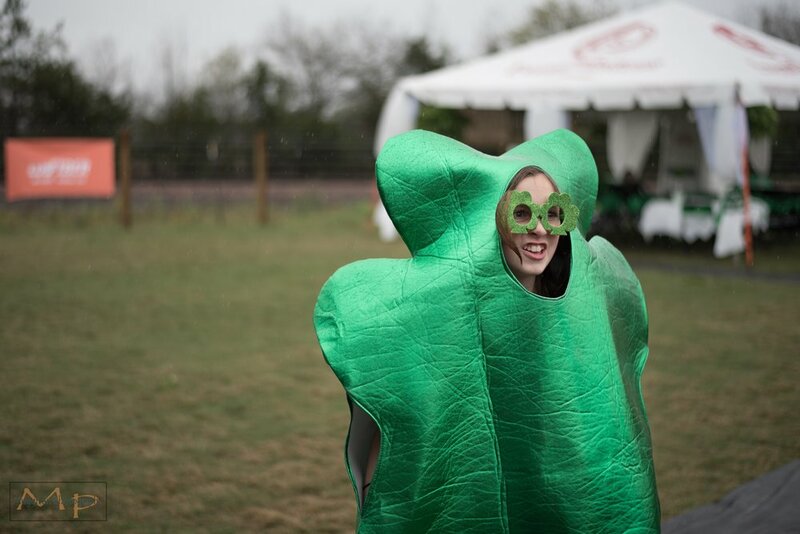 Leprechaun Hats, Irish dancing fingers, shamrocks and even a pot o' gold scavenger hunt! Wee ones will have to have the luck of the Irish for that! 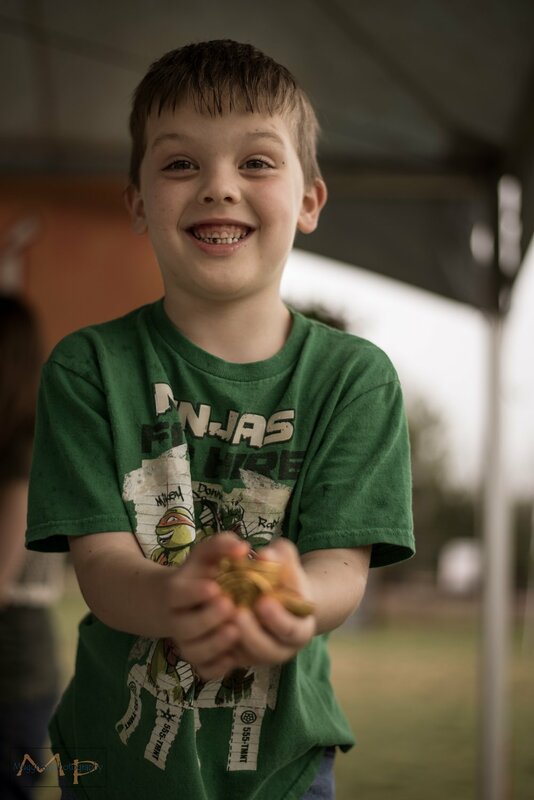 Irish Folklore Story -Time Show - CBF has been working diligently to offer a unique, one of a kind show experience for kids (both young & old). We will bring to life the stories of every Irish child's youth. Enchantment and fantasy will fill the air as the stories which will be narrated by our Irish folklore expert. This is not to be missed!